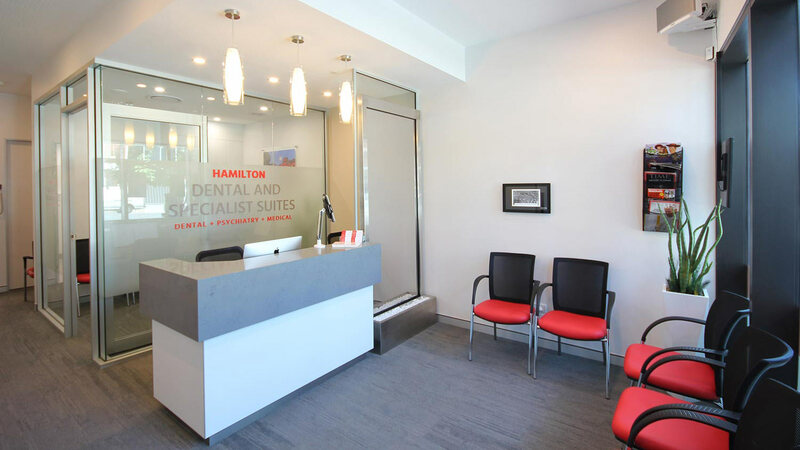 Located in the heart of Hamilton Harbour, a desirable finish was required and achieved. 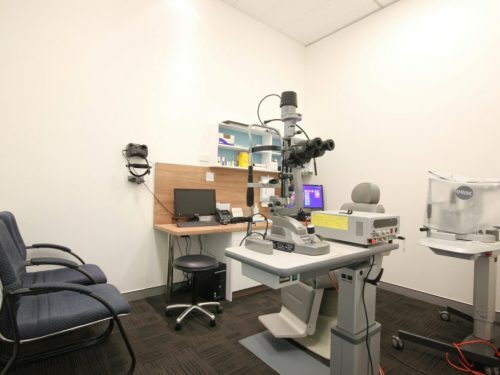 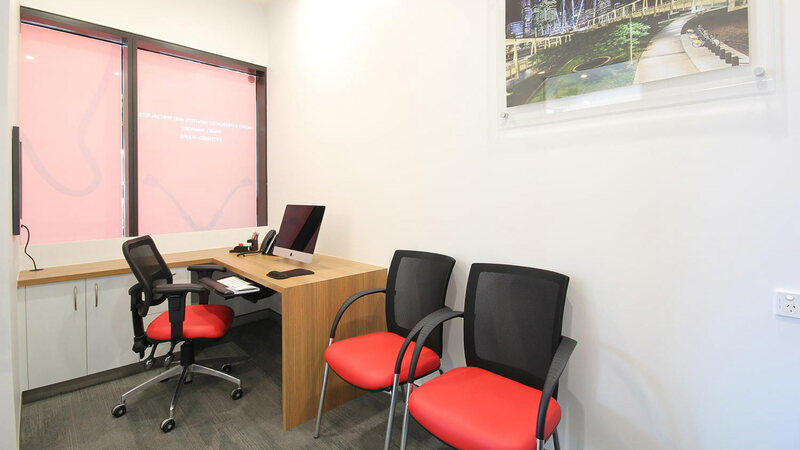 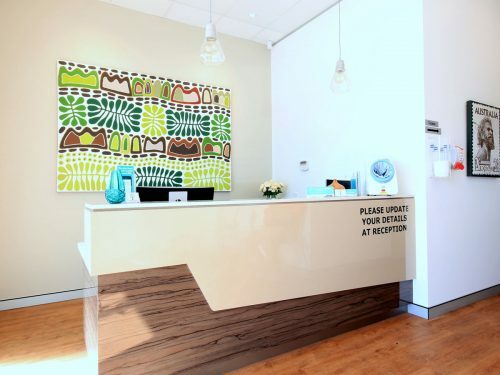 The practice provides space for Dental & Medical Specialist Suites. 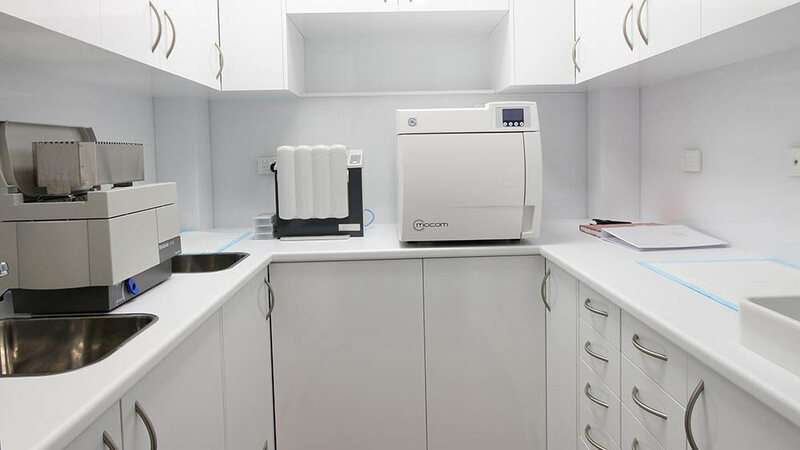 With a floor area of 75m², utilising space effectively was paramount. 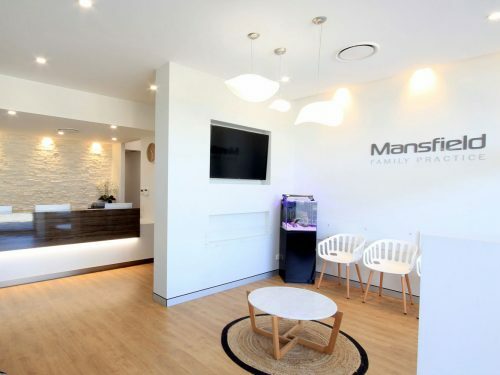 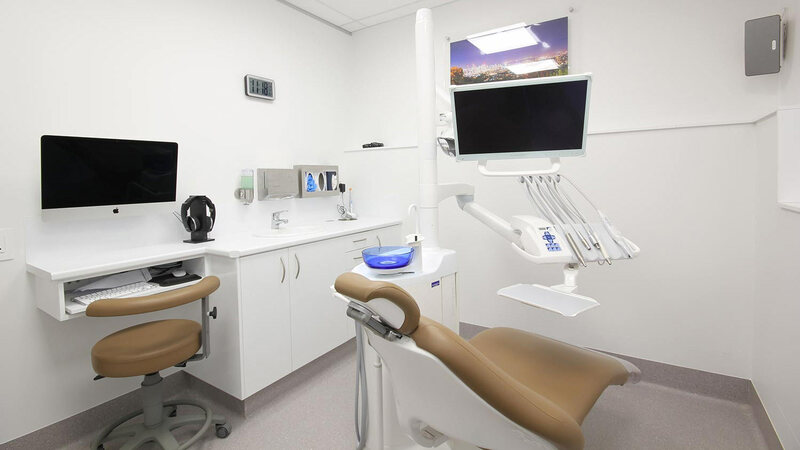 Smart joinery & layout design allowed for a two chair dental practice complete with sterilisation room, plant equipment, staff room, reception & waiting and two additional medical consultation rooms to comfortably operate within the same tenancy.